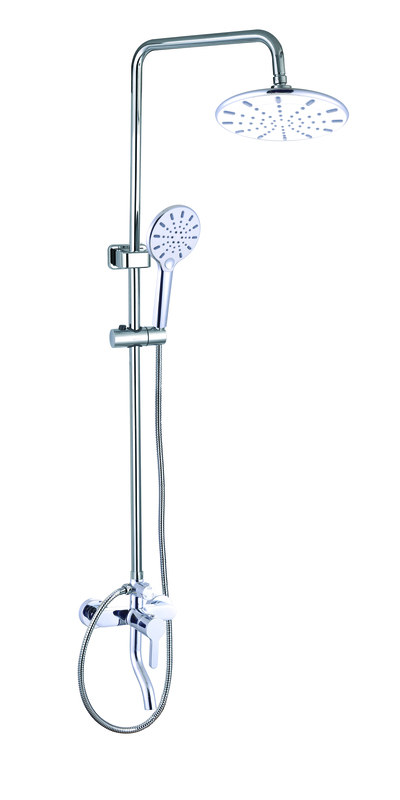 We have produced a new shower head, a three-function handheld shower. 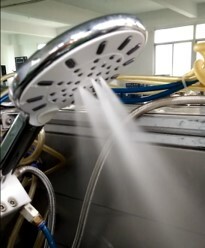 This newly produced shower head can be adjusted to three rain modes, shower, granule, and mix.You can operate freely with one hand, and the adjustment mode can be switched freely for a comfortable shower experience.It can be operated freely with one hand, the adjustment mode can be switched freely, adjusted to the particle mode, the impact force is large, the water spray coverage is wide, and the shower feeling is better. 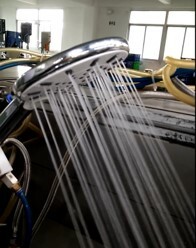 Xiamen ISH has been continuously researching and developing new products. 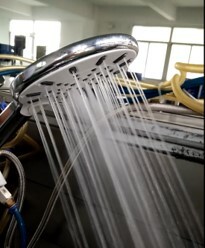 The high quality and versatility make the bath life colorful is our constant pursuit.We have a wealth of business experience. We provide satisfactory products and services to our customers around the world. Our products include copper faucet,widespread faucet Please contact us.